Hello to you all ..
Tabula rasa refers to the epistemological idea that individuals are born without built-in mental content and that therefore all knowledge comes from experience or perception. Are we born blank slates? 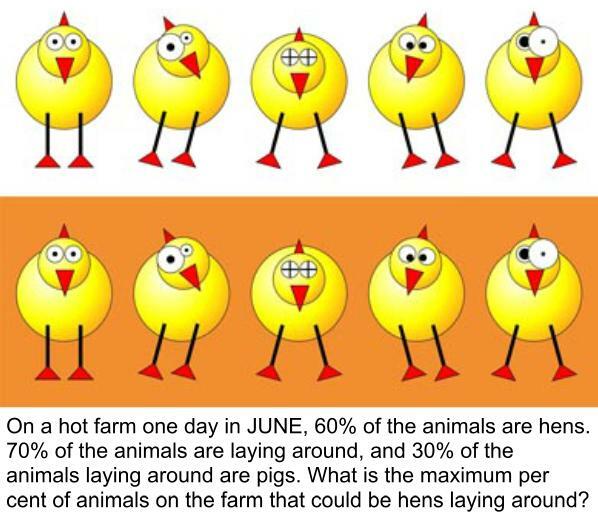 This theory does not appy to chickens! It has been proved that chickens have a cultural knowledge that they pass down from generation to generation. They have more than 30 types of vocalizations to distinguish between threats and a mother hen begins to teach these calls to her chicks before they even hatch. She clucks softly to them while sitting on the eggs, and they chirp back to her and to each other from inside their shells! Experiments also show that very young chicks understand that an object that moves out of sight still exists. It takes babies until around a year old to grasp the key concept that out of sight does not mean out of mind. Newly born chicks are able to keep track of numbers up to five. Now who would have believed that? Drumsticks – How about some sticky Asian Glazed Drumsticks? The recipe is on our site only R49.00! Schmaltz or chicken butter – use it for frying your eggs or chicken/beef burgers. It is really economical and adds extra flavour to your dishes. Only R25 for 500g. It lasts for ages. Try our puzzle above and find the answers on our Facebook page.. have fun!